We believe that every watch is unique. A watch always has a fair value, but sometimes also an emotional value. Emotional value cannot be replaced easily, something it is even impossible. So what to do if one of the watch parts of your watch gets broken and you are not able to wear it anymore without the risk that the damage will increase? We are aware of the fact that completely replacing a watch is not always an option. That’s why we built an online store, which is available in more than 12 languages (click here to view all our domains). 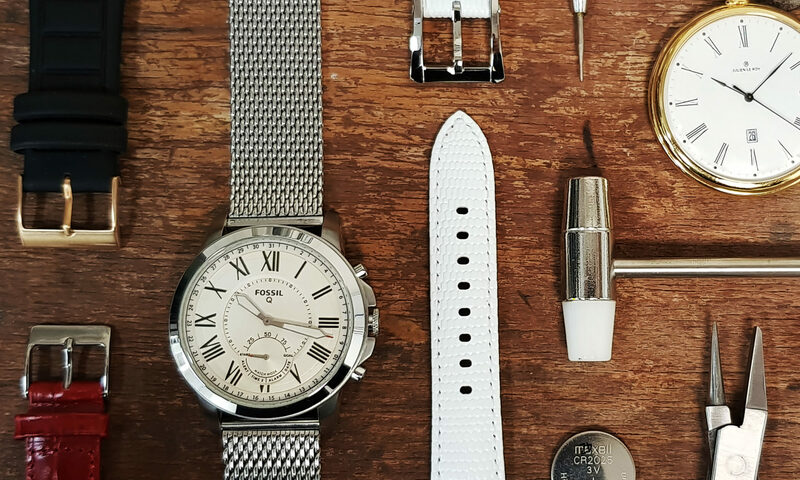 We offer a wide range of products: from branded and universal watch straps, watch movement parts, watch buckles, watch batteries, watch crystals, tiny pins, screws and many more. With more than 80 brands, our online store has the widest range of watch parts you will find online. World of Watch straps is an official and approved partner of all the brands it offers. Therefore, we only sell 100% authentic branded products that are manufactured by the brand’s original factories. Watch broken? We fix it!